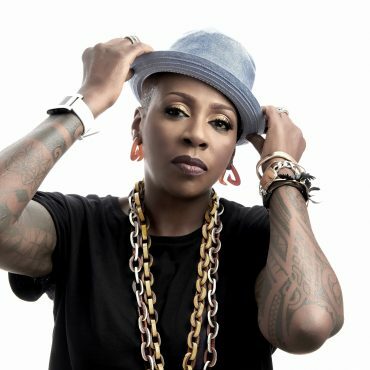 Stand-up Comedienne Gina Yashere made her comedy debut at the tender age of 20, at the Edinburgh Festival and has never looked back since. Gina is the proud owner of her 4th award for “Best Comedian” at the most recent Black Entertainment & Comedy Awards. Yashere will be a familiar face from our TV screens having appeared on such iconic comedy shows as Mock The Week & Live at The Apollo. Gina has now broken onto the American comedy scene due to her appearances on Last Comic Standing where she reached the final, and has been named as one of the top 10 rising talents in the Hollywood Reporter.